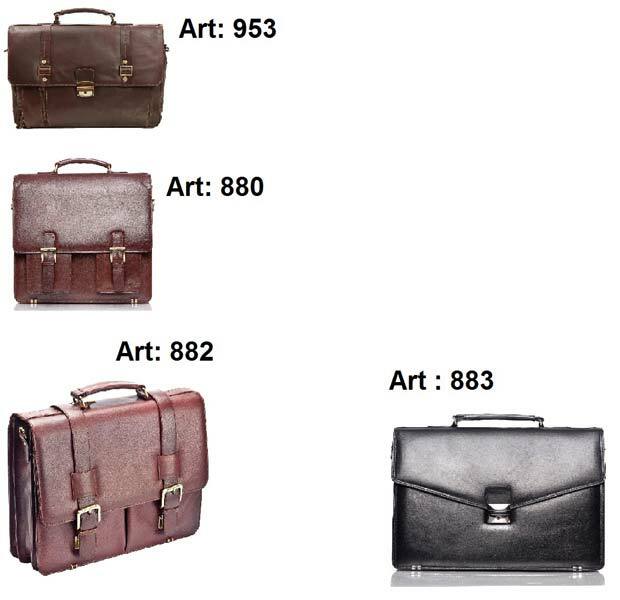 Here is another blasting product from vision exports with great attraction and 100% pure Leather Briefcases with solid fittings, handmade leather used for the product for make is shining and long to use. Positioned with leading names, we are an emerging name operating from Delhi(India). With the aid of our updated transit facilities, we are capable of delivering the orders at requested destinations with ease.